I couldn't wait to share the good news. 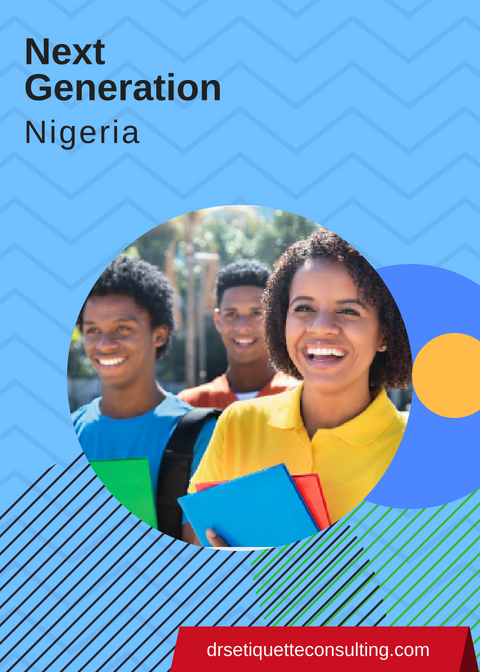 Next Generation Nigeria is coming soon! This annual conference that provides the necessary behavioral structure for the young Nigerian adult to have a solid future will take place October 1st, 2019 at CVL 6, Balarabe Musa Crescent, off Samuel Maruwa Street, Victoria Island. There's exciting news to come (including a killer lineup of speakers), so stay tuned and save the date. For sponsorship opportunities, please contact Damilola on 08170768650.